Alex is a life-enthusiast, who brings a warm smile to the mat. She was born in Venezuela but has been living all over the world for the past two decades. 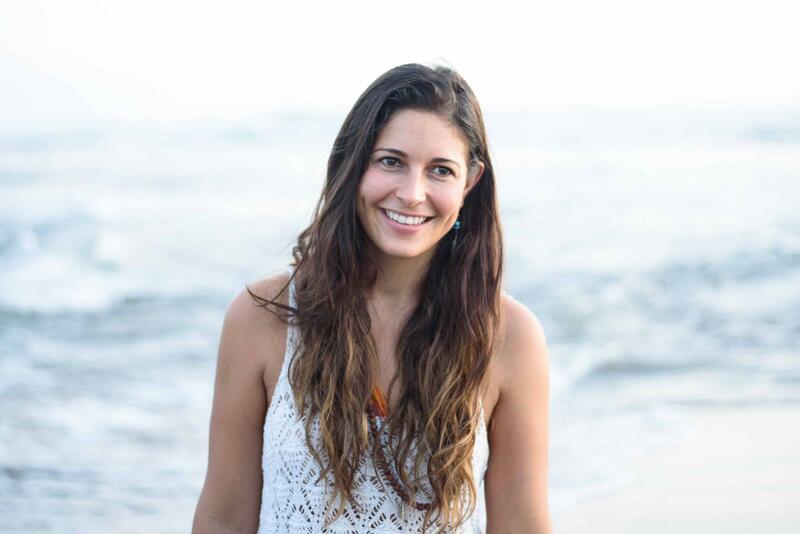 Alex loves encouraging students to connect to their breath and move consciously not only on the mat but also off the mat. She believes in using practice time to cultivate inner joy by bringing stillness to the mind and listening to your inner-self, this is when you will start shining from a place of truth and love. 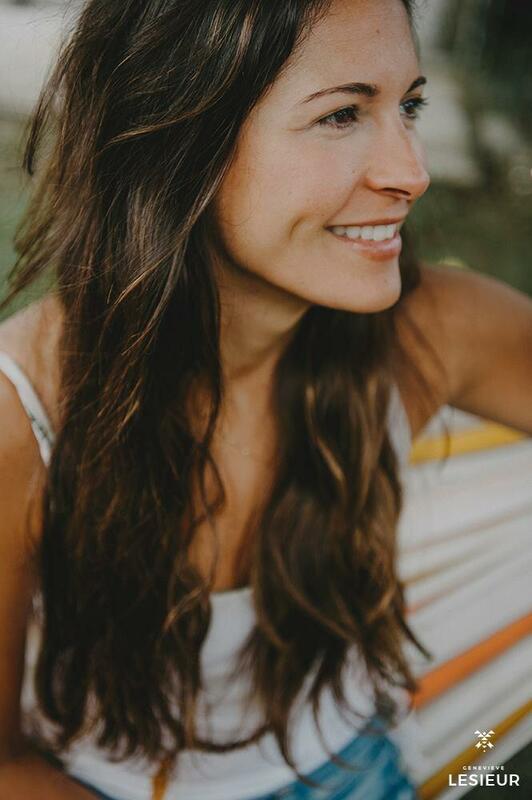 Alex brings over 300+ Yoga Alliance training hours including Vinyasa, Hatha, Yin Yoga, Restorative and Kid’s Yoga.